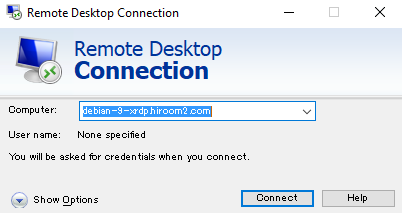 This article will describe installing XRDP and connecting XRDP server from Windows 10. Install XRDP and TigerVNC server. 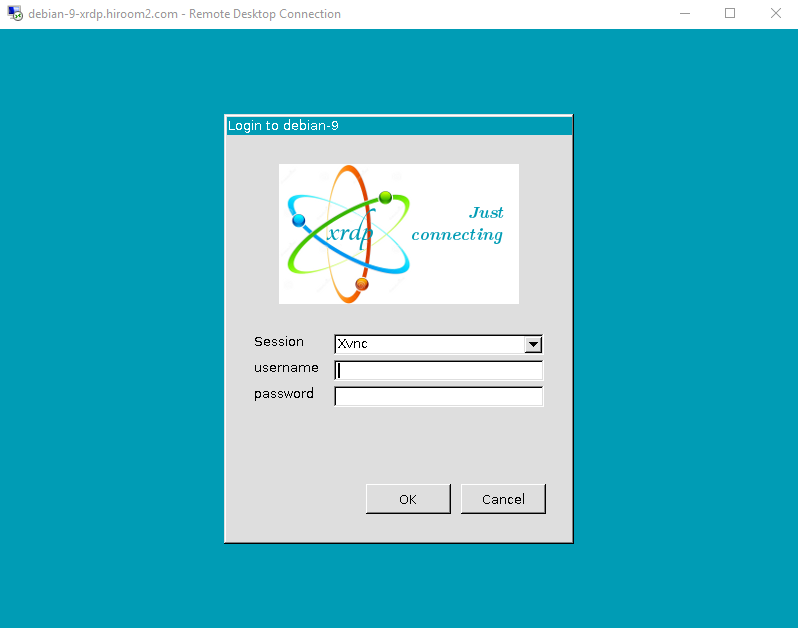 Because desktop environment cannot be connected if session type is not Xvnc, change default session type from Xorg to Xvnc. 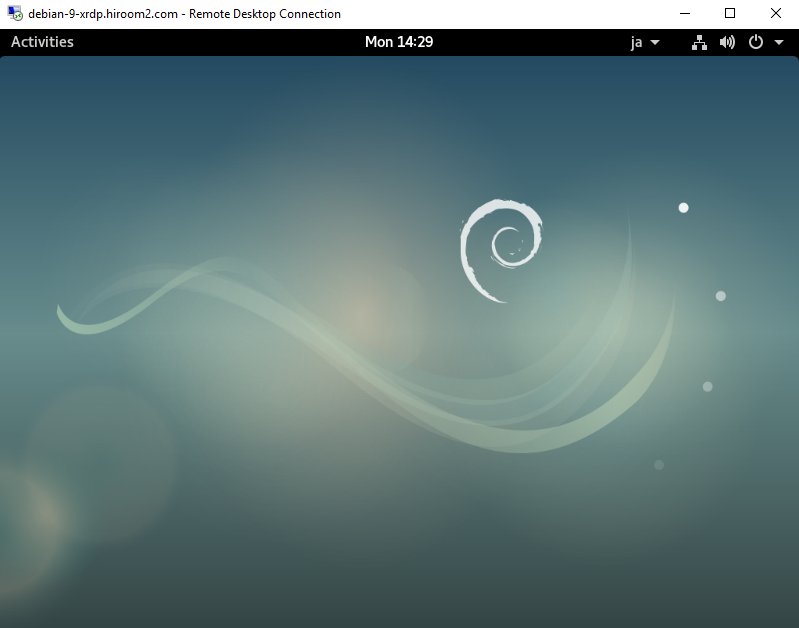 CNOME3 desktop environment is displayed.